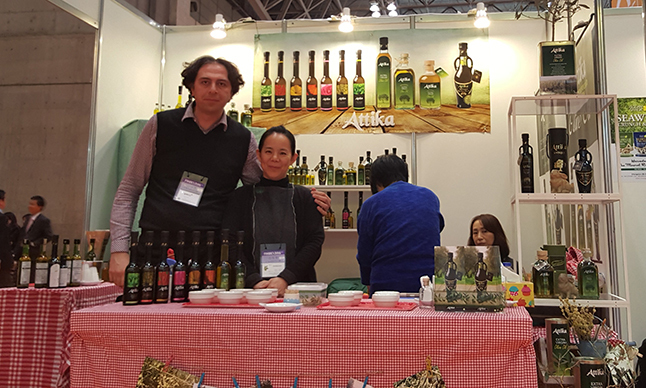 FOODEX JAPAN is the largest annual food and beverage tradeshow in Asia and has been a highly successful trade event since its debut in 1976 serving not only Japan’s $700 billion food market but many lucrative Asian markets. 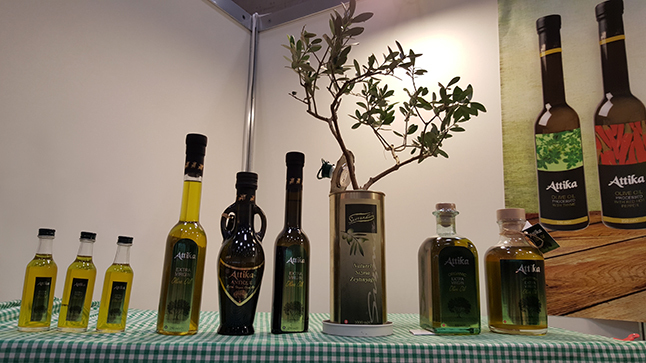 Over 77,000 professional visitors attended FOODEX 2015, including over 7,000 from Korea, Taiwan, China, Thailand, and Hong Kong. Japan offers one of the best opportunities in the world for U.S. food exporters. 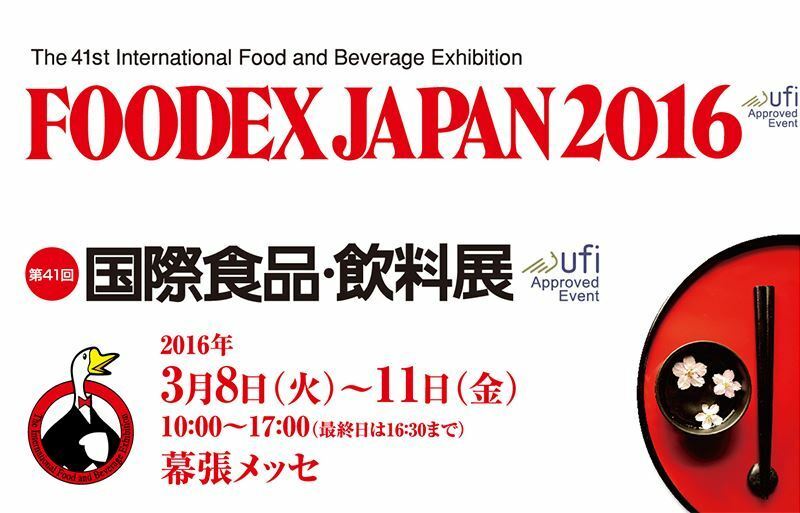 Why should you consider exhibiting at FOODEX JAPAN? 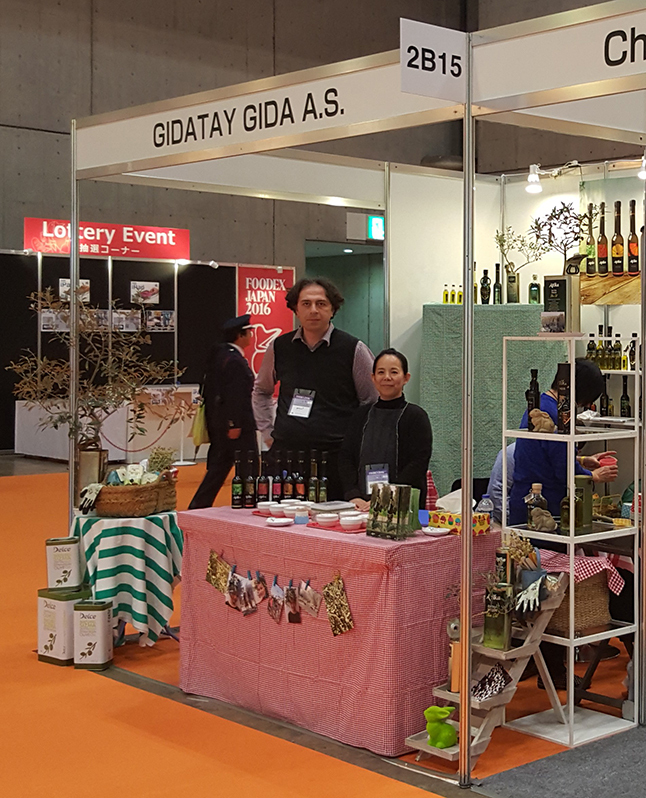 • The total food and drink market in Japan is huge, valued at around $664.63 billion. • In 2014, the United States exported $6.5 billion of consumer-oriented food products to Japan, a record high and increase of nearly 3% over 2013. • Japan remains the third largest market for U.S. exports of consumer-oriented food products, behind only Canada and Mexico, and maintains over a 21% market share of imported consumer food products in Japan. 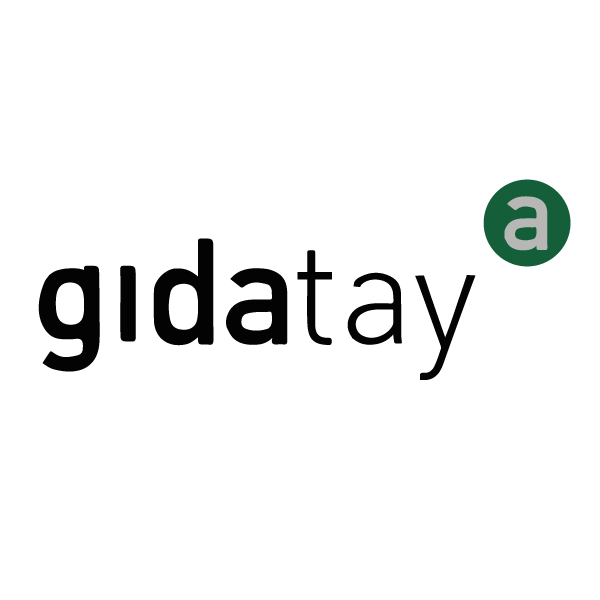 • Japan’s market for high-value foods and beverages continues to change dramatically, with the latest trends focusing on functional, healthy and nutritious foods.